We know how difficult it is to make all those interior design choices when you are building a new home or updating your current one. 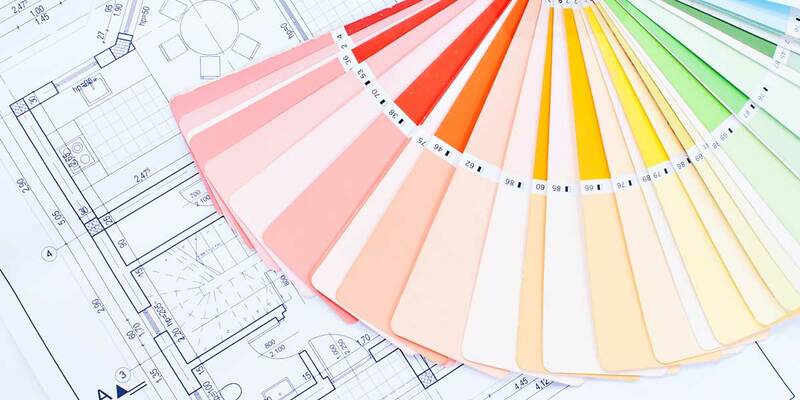 At Smart Interiors, we can help you make the right choices to create the room of your dreams. 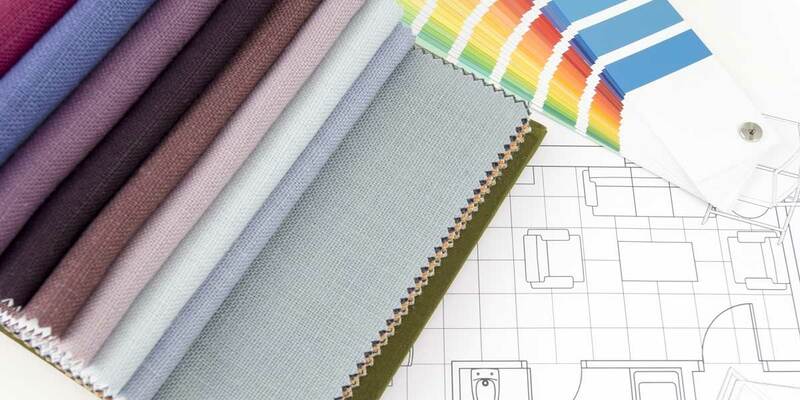 Our interior design consultants will get to know you and your personal style and create a design that fits your needs. We will walk you through every step in planning your room. If you are building or remodeling your home please bring your floor plan and finish details with you to your interior design consultation. 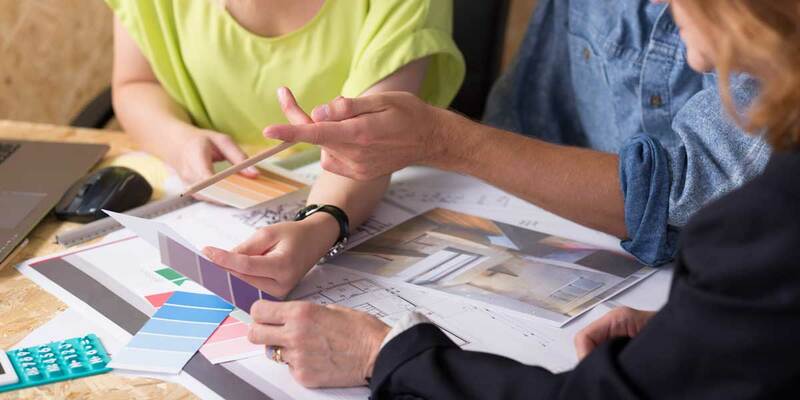 This will help our design consultant get a better feel for the overall design of your home, and provide choices that complement the architecture and details. Contact us today at (352) 688-4633 and learn how one of our experienced interior designers can help you transform your home space into an area you will love.